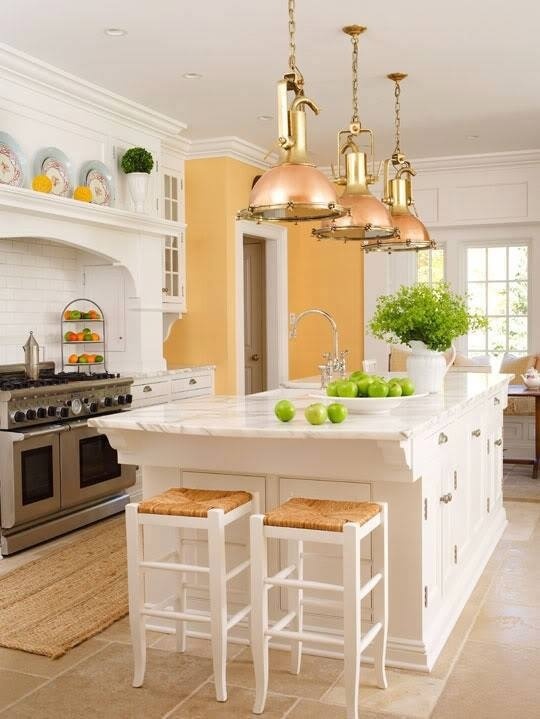 Have you added yellow to your home yet? 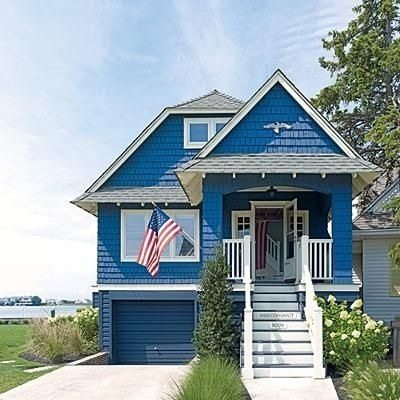 It’s the official color of summer and it’s pretty obvious as to why. It’s bright, it’s fun and it still shines on those cloudy days. 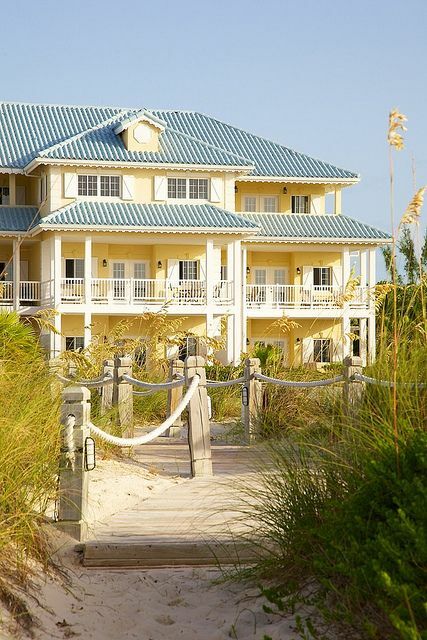 It’s no secret we’re fans of the yellow hues over here at Tuvalu and we aren’t shy about it. Each day we get deeper and deeper into summer. We don’t know about you guys, but that makes us crave the sun and the outdoors even more as each day passes. 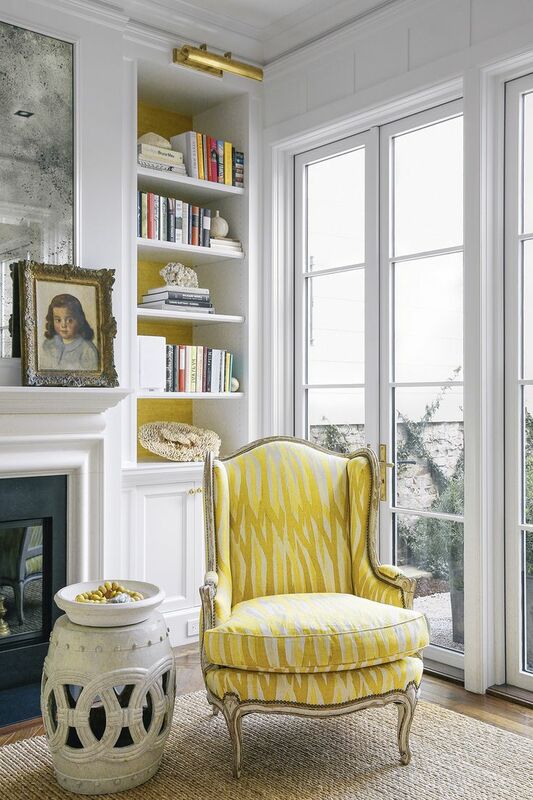 Yellow hues not only bring the sunshine indoors, but they help put you into that summer mood. 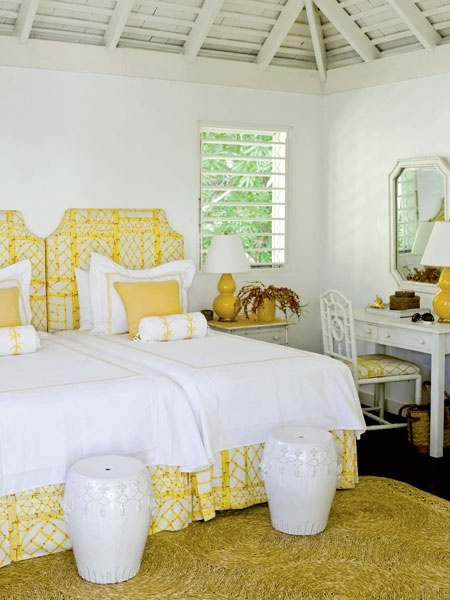 Imagine waking up to the cheery yellow tones that greet you with a summer smile in the morning. 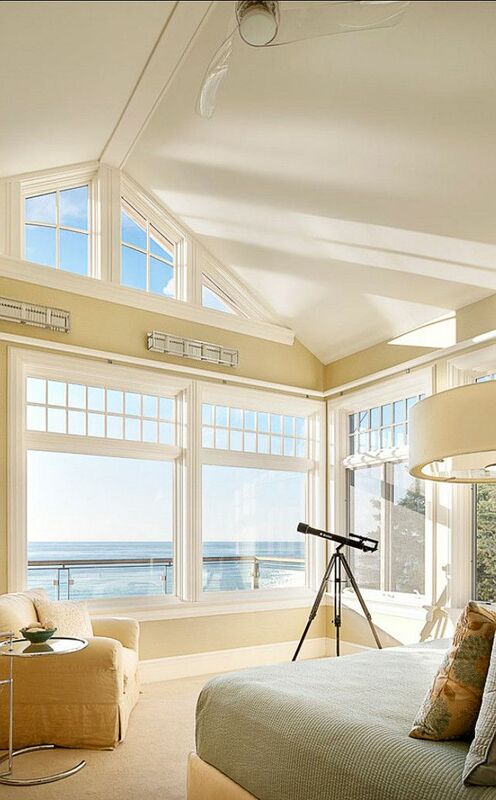 It’s time to add yellow to your home and give each space the hues of summer! Take a look at what some of these designers have done with the color and get your yellow on friends! It’s such a nice day out and we’re dying to get outside! We keep looking out the windows imagining it’s the weekend and we’re free to play. 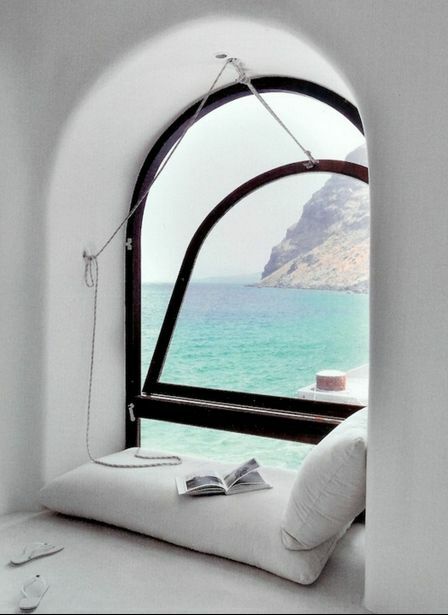 That’s why this Weekend Pins post is all about windows and the great views that they provide. It’s keeping us from going insane inside and motivates us to hold on because the weekend is almost here. Hopefully these photos do the same for you guys. Get your boards ready ladies and gentlemen, let the pinning begin! Enjoy the weekend! Happy Friday! Don’t forget to follow on Pinterest. Search for us @tuvaluhome or click here and start following now! Imagine living on an island. 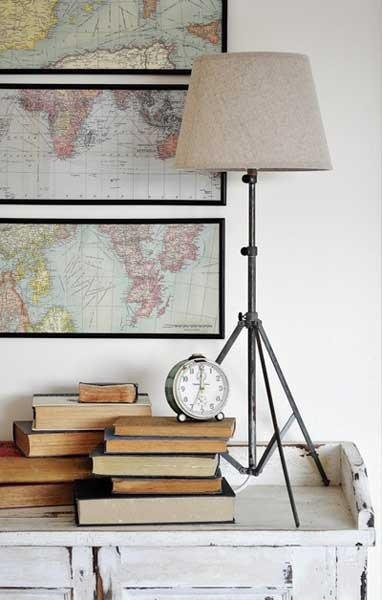 Now take that island and put it in your home. 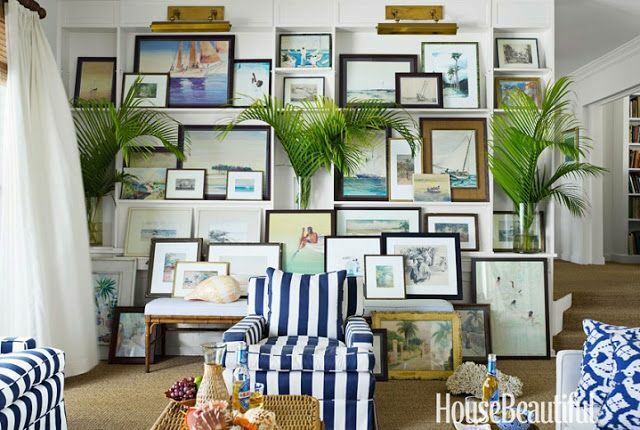 That’s basically what you do with Tropical Coastal Design and it’s wonderful. The style is all about making you feel like your living the island life – always. 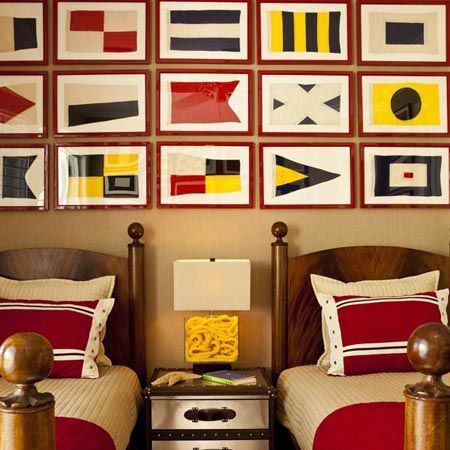 There are plenty of natural elements incorporated into the style that play a major role in the decor. 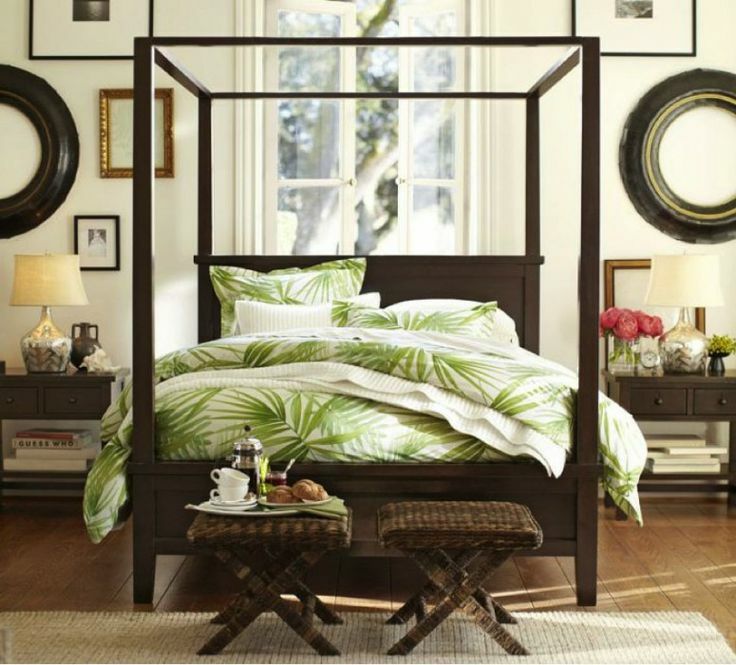 From real plants to floral patterns, the Tropical Coastal Design style transforms you into an island paradise. 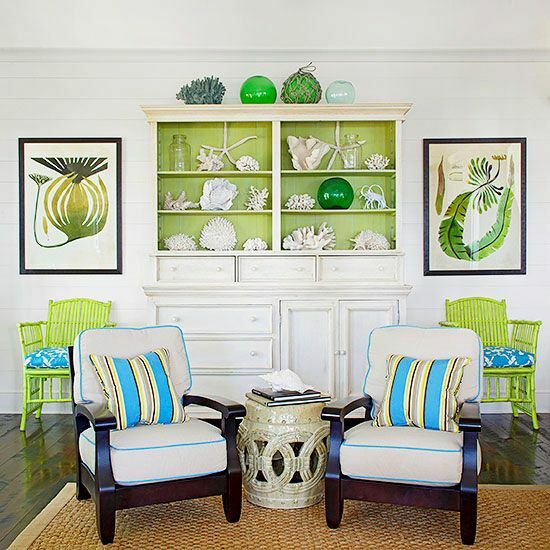 The floral pattern is a pattern you can count on being present in Tropical Coastal Design. 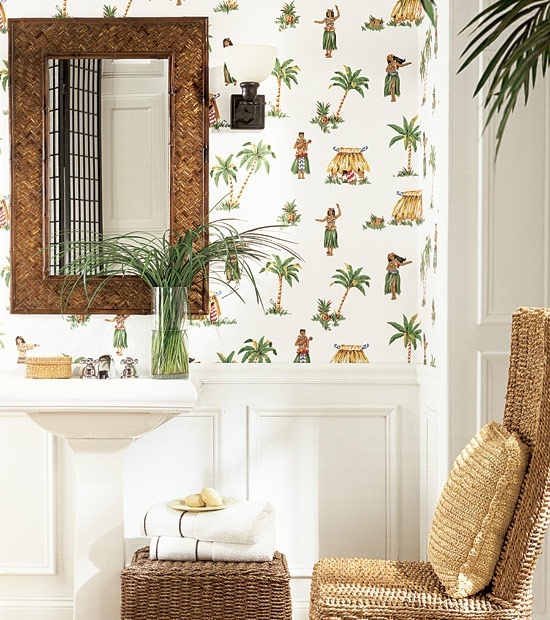 The pattern helps bring the lush, island vegetation indoors. It’s a great way to bring life into a space without actually bringing living things into it. 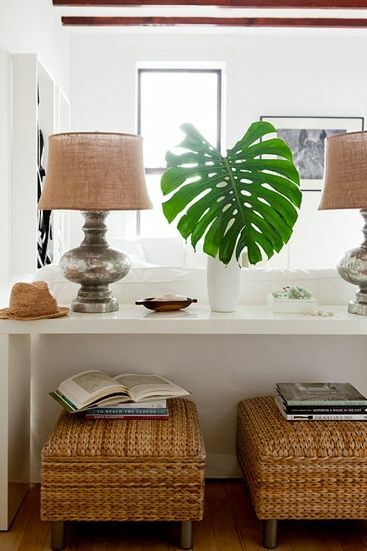 On the other hand, bringing real plants and flowers into the home is another great way to decorate the tropical way. 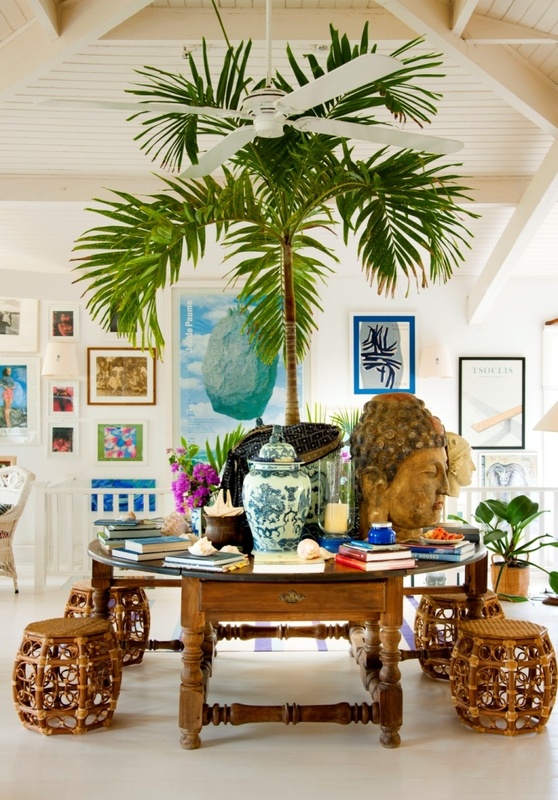 The green vegetation actually brings nature into the home and really completes the tropical tone. 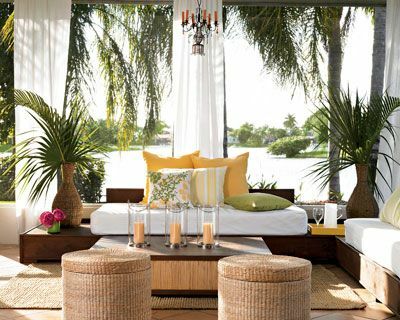 Another way to bring the natural elements into a tropical space is with bamboo and wicker furniture. Bamboo screams tropical. 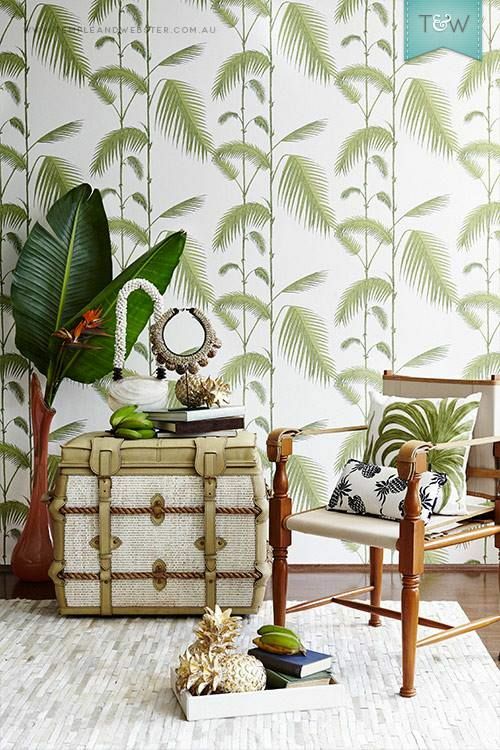 It embodies tropical decor in ever fiber and is a must have for tropical spaces. The best part about bamboo is it’s versatility. 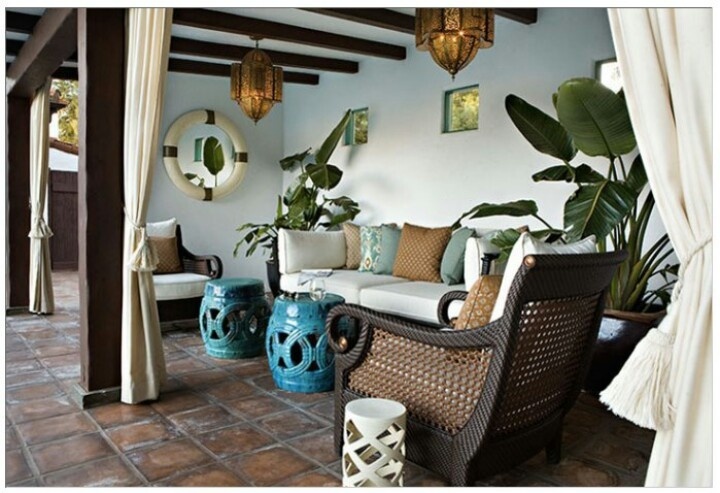 It can be used in any space and looks great indoors and outdoors. Want to go tropical and need more than just bamboo? 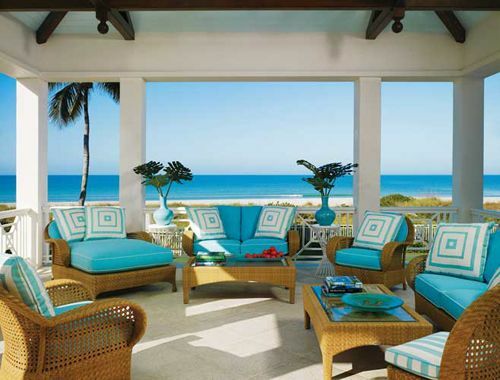 Then look into wicker furniture. The woven look provides a nice mix in form and texture for the space. 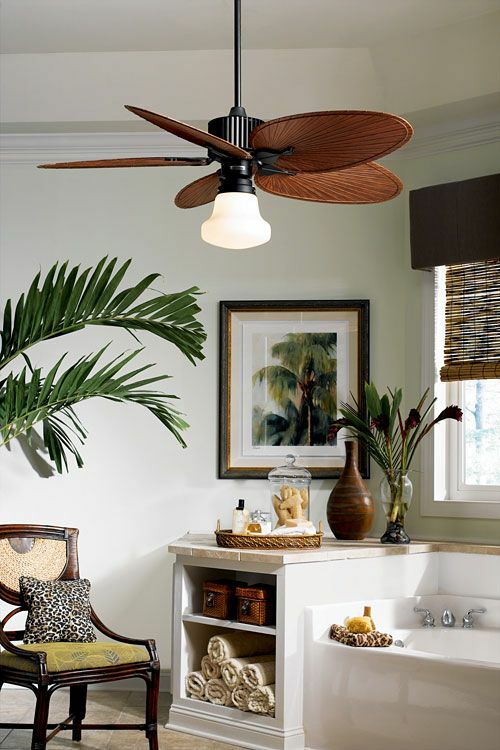 It also comes in a variety of styles and colors giving you even more tropical decor options. Using natural elements doesn’t stop with the furniture, it carries on down to the floor. 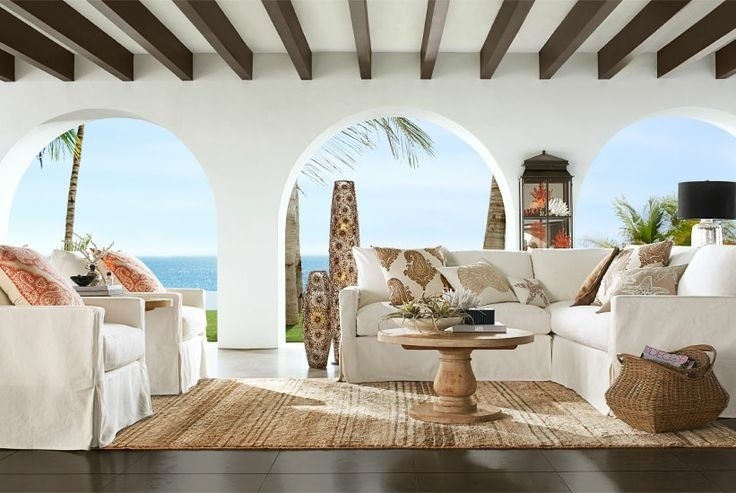 Jute and sisal rugs are often seen in the Tropical Coastal Design style as well. 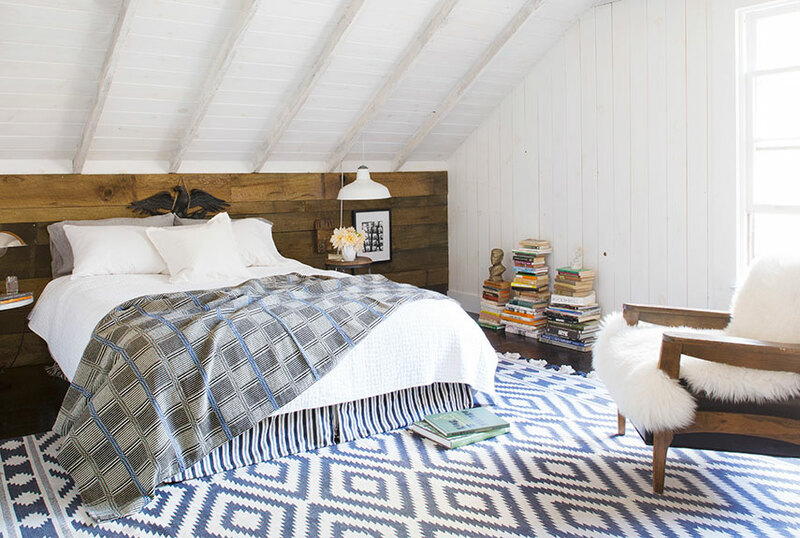 These great rugs offer a nice texture to space and keep the style flowing. 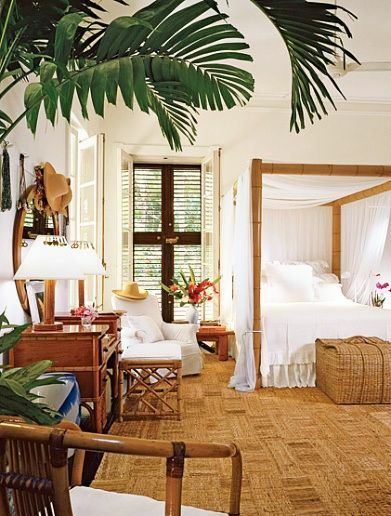 It’s not uncommon for a tropical home to have hardwood or tile floors. We can’t leave those floors bare can we? Of course not! 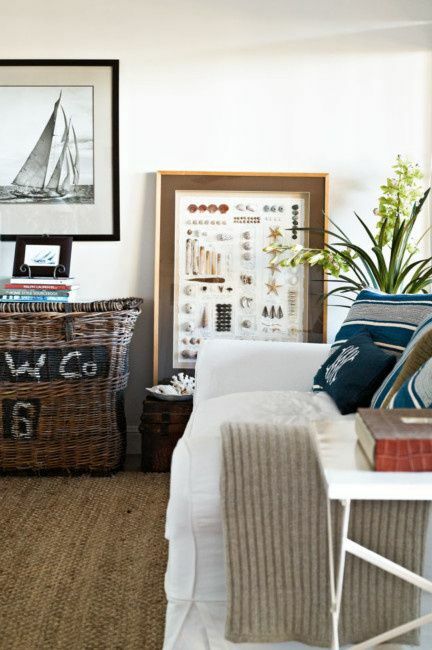 The jute and sisal rugs are meant to be on the floor. 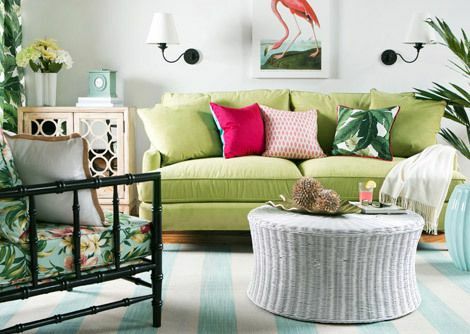 Last, but most definitely not least, you will see the color green a lot in tropical decor. It is the primary hue. 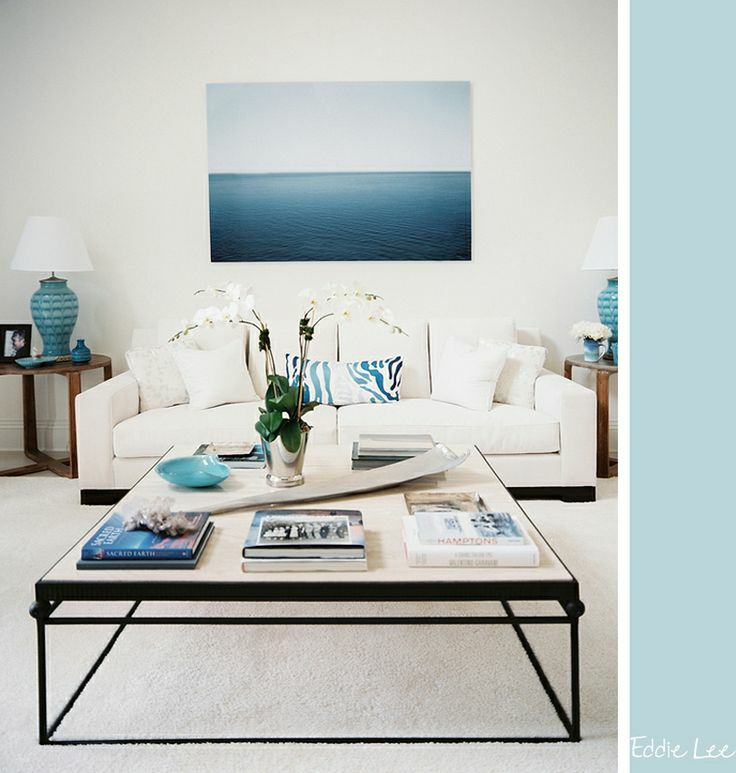 The hue will usually be complemented by lots of neutral colors. 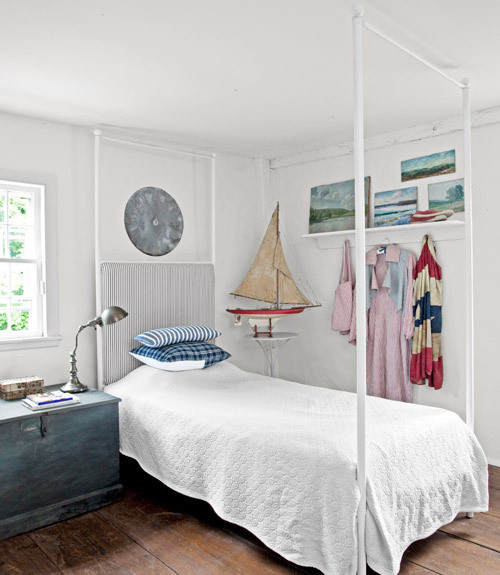 This tends to happen because much of the decor originates from natural materials. 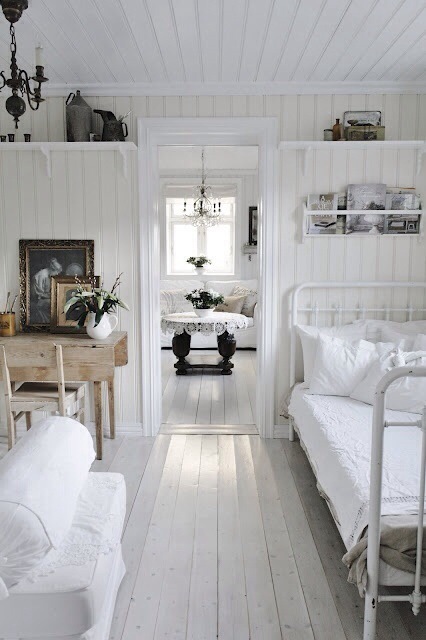 A typical base color for the style is white. Again, a neutral color. 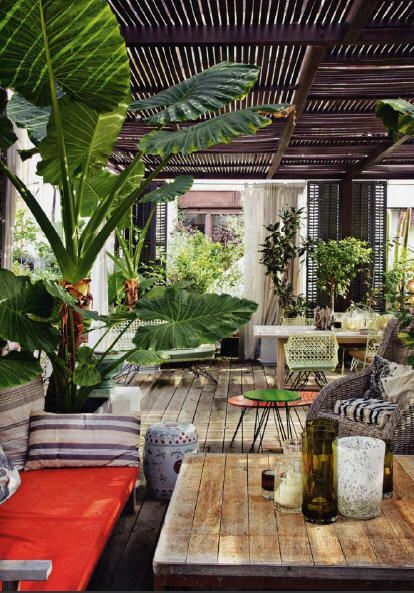 This allows the greens to really pop and lets the natural decor in the space really shine. We were feature on Zaagi Travel! We just stumbled upon this great write up by the wonderful Alexa Johnson, who writes Zaagi Travel, and we love it! We’re so glad she enjoyed herself in Laguna and stopped by the store! 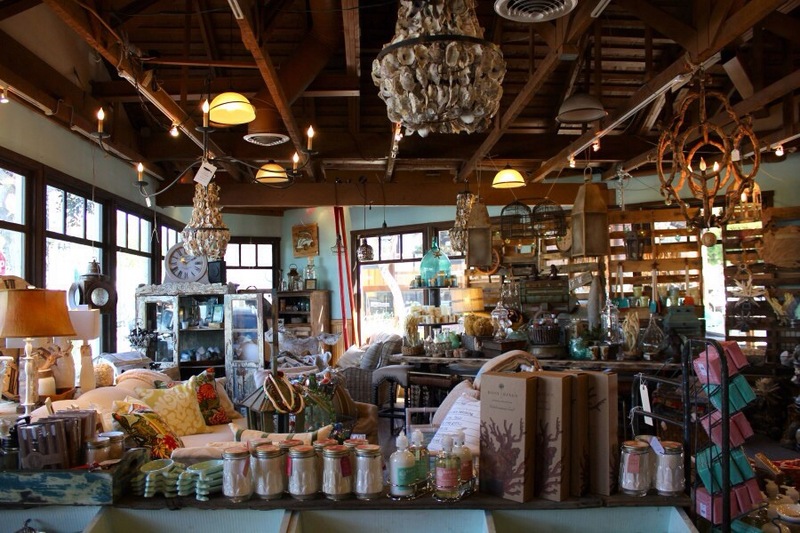 Check out her write up about our lovely Laguna Beach and our shop here! We’re feeling artsy today and we want to share the love! So today’s weekend pins’ post is all about the art baby! Get those boards ready ladies and gentlemen because it’s time to start pinning! Pad your boards with this great coastal art pins! Who knows? Maybe they will inspire you to head out and look at some art this weekend. 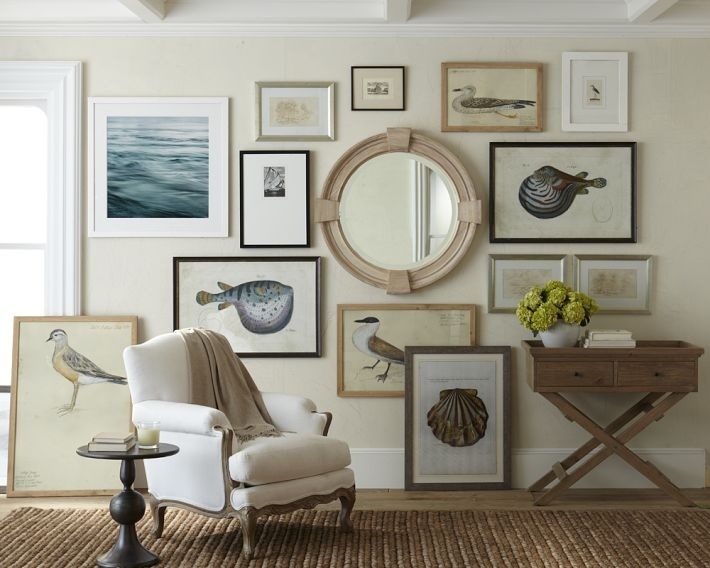 We know there are plenty of galleries down here in Laguna! If you find yourself doing an art walk be sure to stop by and say hi to us at the store! Happy Friday! And don’t forget to follow us on Pinterest! Find our profile @tuvaluhome or click here now! 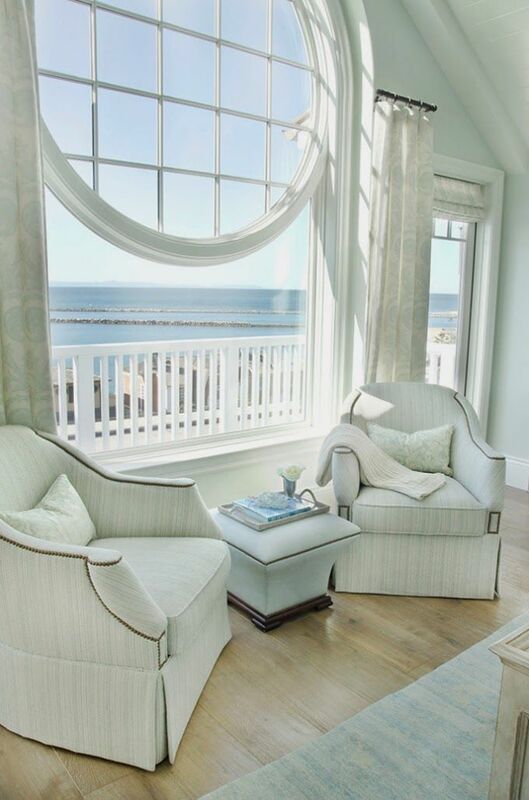 Natural materials will always be present in coastal decor, it’s a huge part of the style. And lately they’ve been popping up and you can’t go wrong with them! 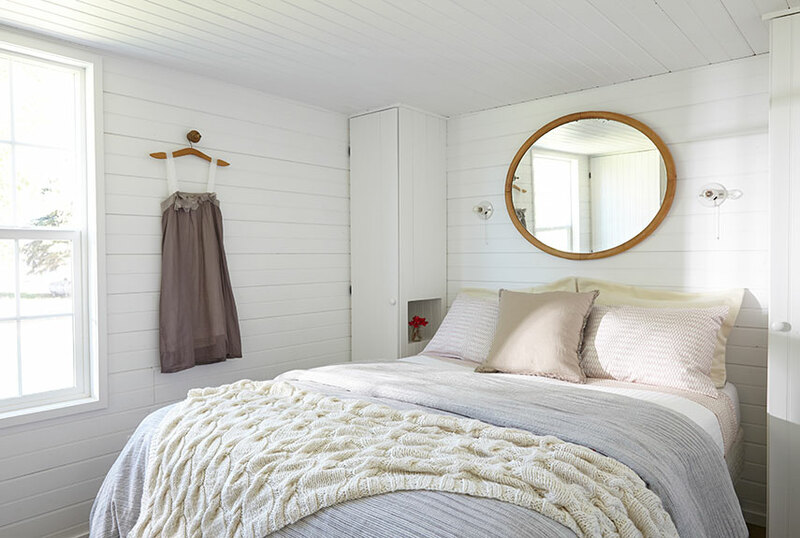 Natural materials are a great way to bring the outdoors indoors. They help bridge the gap and seamlessly connect the two worlds together. Another plus with natural material objects is the neutral colors they come in. 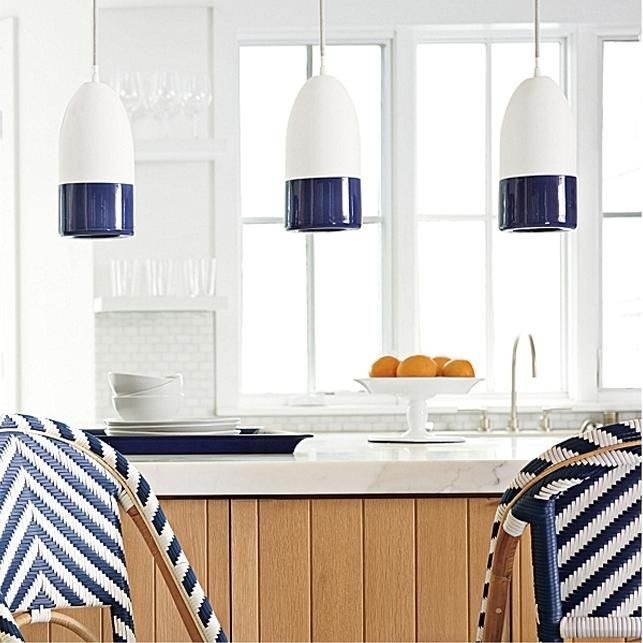 They will blend in and compliment any color palette which makes decorating with them and your decor easy. 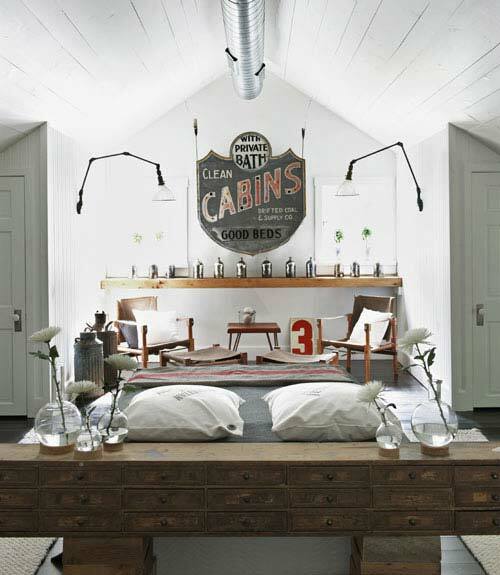 Check out some of these great spaces and see how these designers area using natural materials! This week’s weekend pins are a random collection of images we found and fell in love with. Naturally, that means we have to share it with you guys! 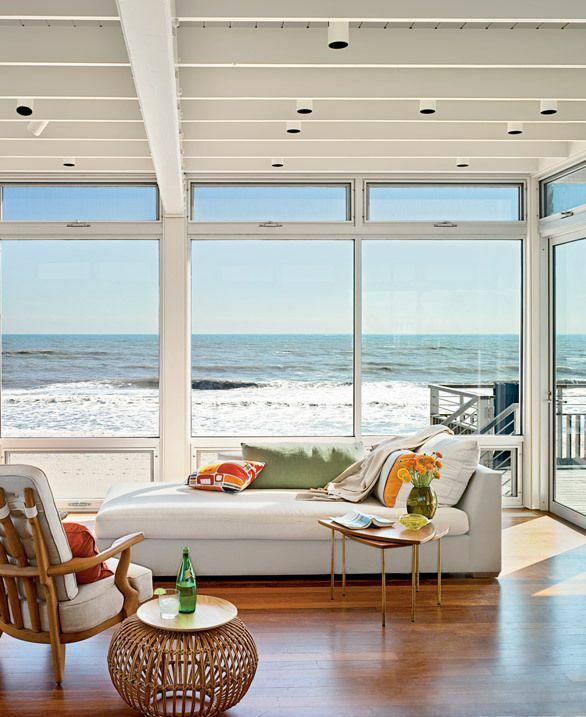 These pins inspire coastal design and give us ideas to build off of. 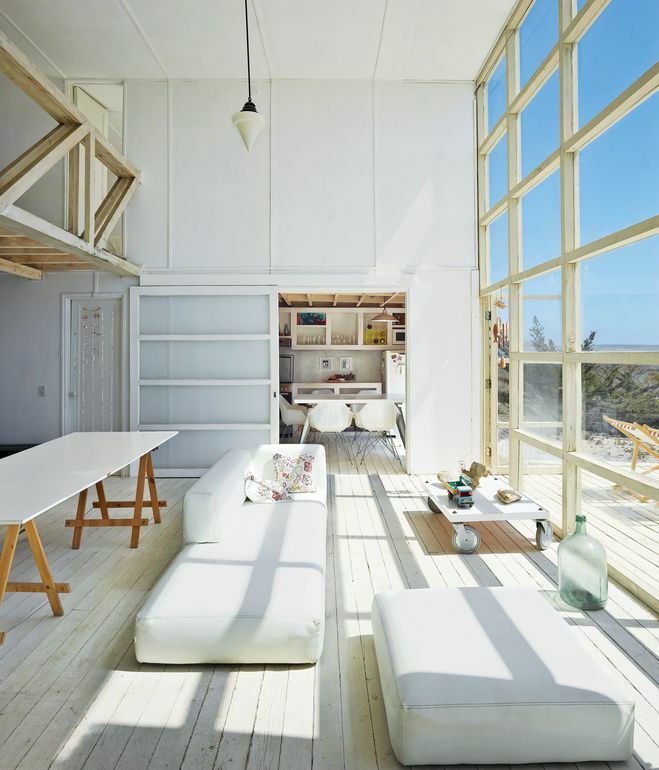 Mostly they just invoke envy of how much we want spaces like these in our homes! So get your weekend started with these pins and pad those boards for all of your followers! 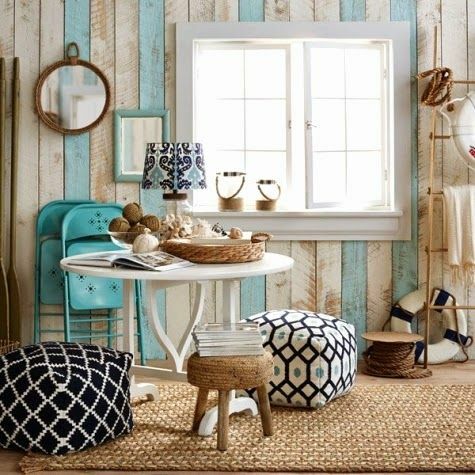 Don’t forget to follow us @tuvaluhome and keep up with us on Pinterest!